Fachhochschule Trier as a part of the event "Treffpunkt Bibliothek: Information hat viele Gesichter". 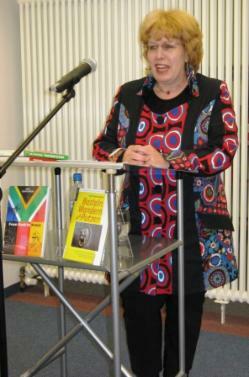 Anli will be reading at the University of Trier, Café au C, in co-operation with Stephanus Unibuchhandlung. 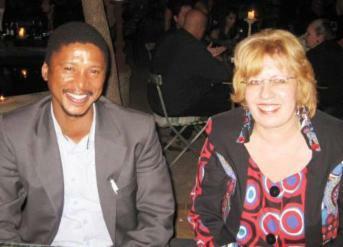 Inspired by Anli's book, there will be a special South African meal at the student canteen that day. 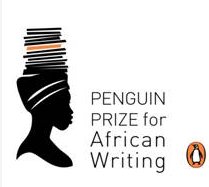 Announcement of the Shortlists for the Inaugural Penguin Prize for African Writing. Anli is on the shortlist for the Inaugural Penguin Prize for African Writing for non-fiction. 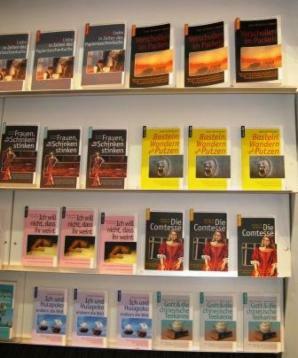 make new African fiction and non-fiction available to a wider readership. 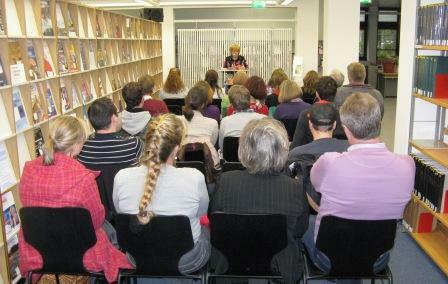 Anli was at the Frankfurt Book Fair. Basteln, Wandern and Putzen was on display in Hall 3. 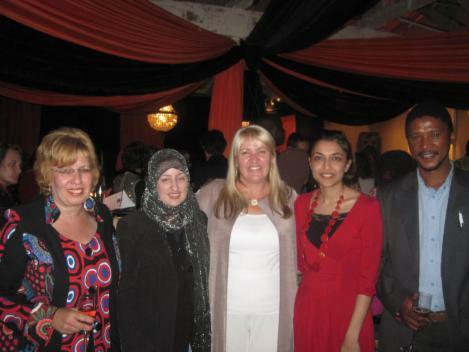 Anli attended the Mail & Guardian Johannesburg Literary Festival in South Africa. for African writers, for which she was shortlisted.